South Metro Community Risk Reduction Specialist Einar Jensen offers up some tips on what to do if a wildfire breaks out in your neighborhood. 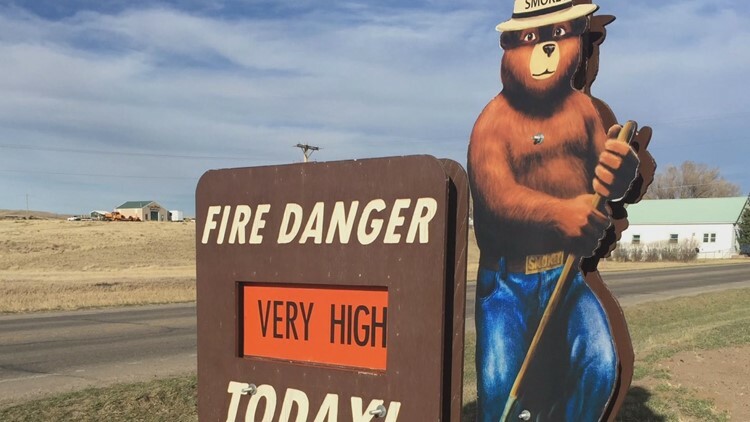 KUSA — We’ve told you about the importance of having a fire escape plan. Putting a plan in place can be especially important when living in a wildfire prone ecosystem. What do you grab in the house if you have enough time? Which boxes do you grab? Where are the prescriptions? Where are the materials for the pets or the supplies that the kids might need? South Metro Community Risk Reduction Specialist, Einar Jensen, offers up some tips on what to do if a wildfire breaks out in your neighborhood. “Here at South Metro Fire Rescue, we’ve adopted Ready, Set, Go materials. And that’s a great tool for homeowners to figure out how to get their family, their property ready, before smoke is in the air. The Set stage is where you start making those plans because you can see smoke on the horizon, you know it’s a Red Flag or a high wildfire danger day. And Go gives you all tips for what to take when it’s time to evacuate. Jensen says the most important component is to act when you think it's time to evacuate. 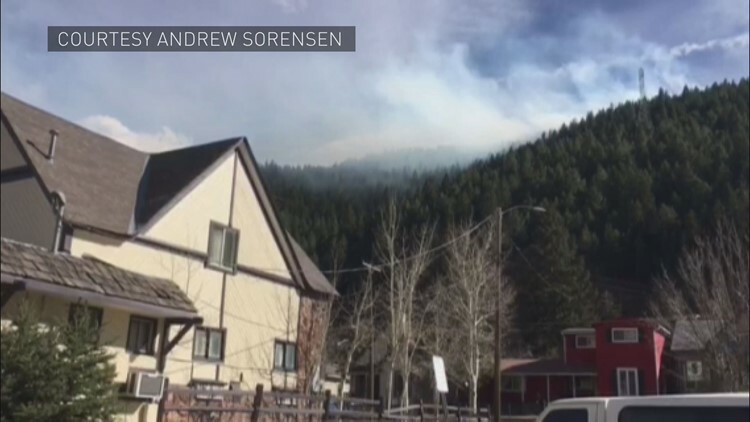 "If you see smoke in the air in your neighborhood, especially in the foothills or up in the mountains or in the mix areas like around Douglas County and El Paso County -- if it feels like you should be evacuating -- don’t wait; evacuate. Take care of yourself. Don’t wait for someone else to tell you to go, don’t wait for the traffic to get heavy, go ahead and go. When deciding on what's most important to bring with you when a wildfire breaks out, Jensen suggests remembering the four P's. "Grab the pets, pills, pictures and papers. A good idea that we’ve heard from wildfire evacuees is grab that basket of dirty clothes because you know they fit and put all that in the car. Don’t forget your kids, don’t forget your loved ones who need extra time getting out -- maybe it’s your elderly parents who are living with you -- and get out of the neighborhood as quickly as you can. Jensen emphasizes the importance of having a planned meeting place outside the neighborhood -- like a shopping mall or restaurant. "Have your family communications plan so that everybody with a phone knows to call that relative who’s outside of the state or outside of your ZIP code and call them for updates instead of calling you for updates because quite frankly if you’re evacuating, you’re busy."